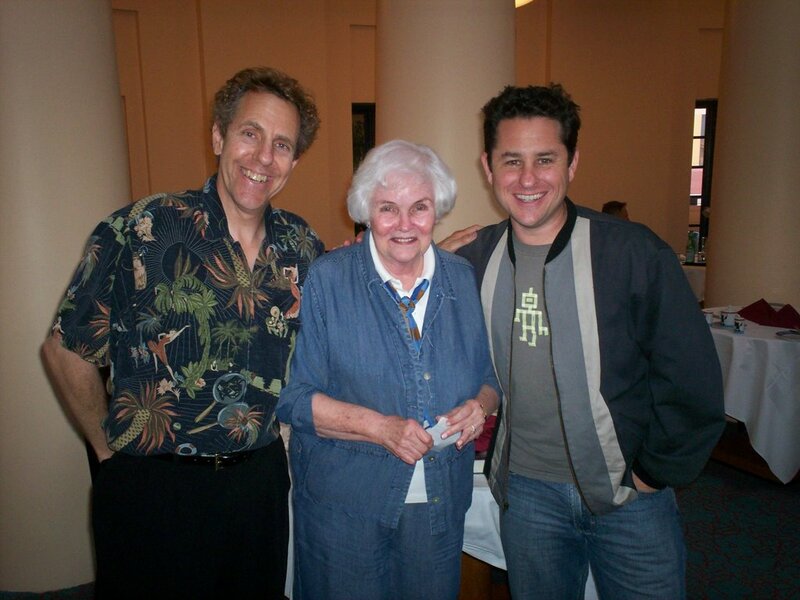 zicree: ZICREE HANGS WITH J.J. ABRAMS, CAROL SERLING AND STEVEN SPIELBERG! Wow. Compliments just don't get better than Spielberg telling you that he lives by your book! :) Congratulations!! Beautiful, just beautiful. Ah, the rewards of a life well spent!